You want a vibrant, colourful and healthy garden with the minimum of fuss and bother. Bloomin Amazing can be used all the year around, that’s why it’s great as a 3 in 1 answer to a lot of the gardener’s needs. We recommend you wear gardening gloves and spread a generous 3cm layer of Bloomin Amazing on the surface of the soil and right up to the stems of any existing plants or shrubs. That’s it! Now just wait for your plants to soak up the goodness. 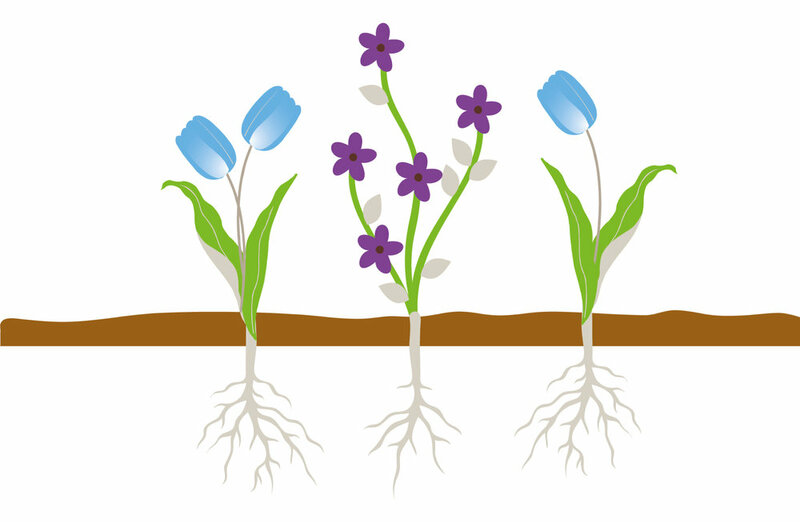 Bloomin Amazing will gradually be worked into the soil by worms where it will slowly break down, releasing its goodness into the soil. For best results, expect to re-apply every year to keep the weeds away and the soil replenished.